Rewards is a key practice area for Cerebrus and we are well known for our work in this area. We are leading experts in reward management solutions that aim at creating effective and attractive retention & reward strategies for our clients. We have an extensive practice in the area of compensation and benefits benchmarking across sectors. Our focus is to provide our clients with detailed data analysis and in-depth market insights to make informed compensation & benefit related decisions. We work with over 100 companies each year on customized surveys. Our deep understanding of jobs in various sectors and our detailed work in ensuring appropriate comparisons makes our analysis and insights valuable and far beyond just numbers. We have an extensive compensation database for the India, Nepal, Bangladesh and Sri Lanka markets. The database is continuously updated to ensure that it is current. 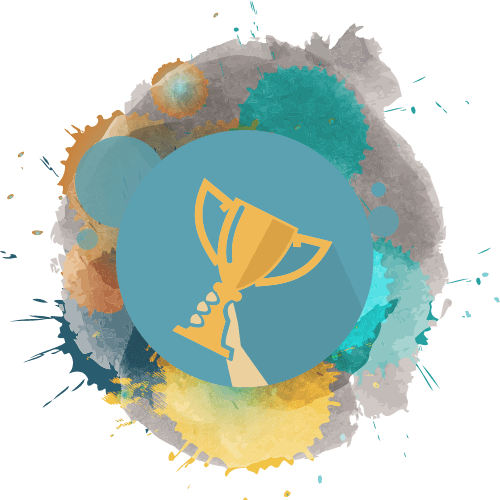 Our work in rewards includes a substantial practice in providing advice on “total reward” strategies and that make business sense. We work with our clients to determine the appropriate strategy based on their business model, work force profile and the importance of addressing both attraction and retention needs. We assist them develop pay ranges, determine fixed to variable pay ratios , detail the compensation structure, salary administration details and ensure that they meet their target employee cost ratios. To enable retention of employees and create a performance culture, we assist organizations in designing Incentive programs for various levels and categories of staff. This covers the entire range of incentive from Sales incentive plans to Variable pay programs for management staff. We assist our clients in defining the appropriate performance parameters to ensure alignment with business objectives besides the detailed design of the plan. We also assist in the design of Long Term Incentive plans including Employee Stock Option plans. Our services also include support in the design, communication and implementation of the recommended reward strategy. We work closely with HR/ Compensation teams on the roll out of the strategy as well as in training them in identified areas of reward management.